Do you ever find yourself constantly checking your phone? Do you pick up your phone every time your bored? Do you check social media to avoid doing something that has to be done? If so, you should watch this video. Manoush Zomorodi explains how our constant access to stimulation is changing the way we think. 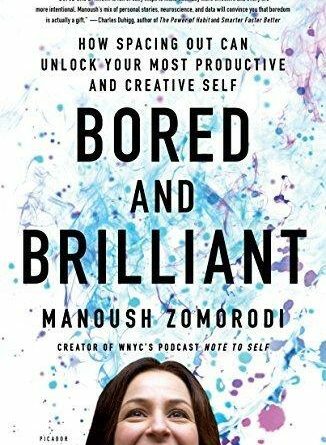 She shows how being “bored” can create some of you best ideas.